If you’re suffering from premature signs of aging in your neck, you’re not alone. It’s not entirely uncommon to see these premature signs of aging long before your face begins to show the passage of time. Jowls – or bands of skin that hang from your throat – are the most common sign of aging seen on your neck. However, just because your neck starts to age quicker than the rest of your face, that doesn’t mean you have to lift with an older-than-you-really-are appearance. A neck lift procedure, performed by Dr. Randall B. Weil at our Randall B. Weil MD, FACS office in San Francisco, California, can effectively remove excess sagging skin, tighten weak neck muscles, and eliminate unwanted fat. A neck lift procedure can effectively restore your youthful appearance, in addition to making you feel far more confident in how you present yourself to the rest of the world. The procedure itself is pretty straightforward. Dr. Randall B. Weil needs about two to three hours to perform an average neck lift. The procedure is only performed after a consultation during which you and Dr. Randall B. Weil determine the best course of action based on your desires for a new appearance and the realities of a neck lift procedure. The scars from this procedure are hidden very well, usually behind your chin or ears. 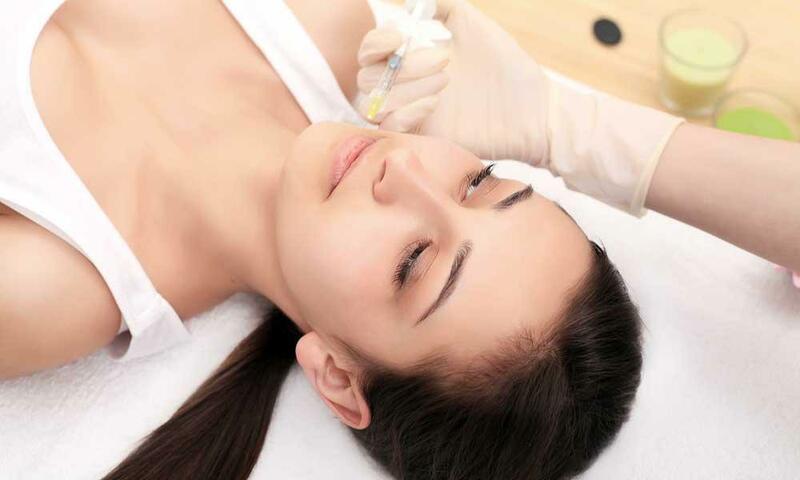 This ensures that you’ll have the best possible outward appearance following the procedure.